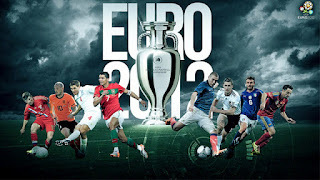 Europe’s biggest and prestigious football crown, UEFA Euro 2012 has kicked-off on Friday with host nation Poland played out for a draw with 2004 winners Greece. 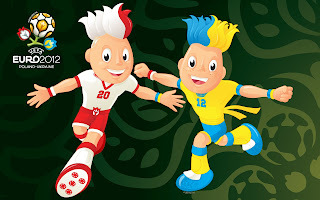 Initially, the first two tournaments in 1960 and 1964 were known as UEFA European Nations Cup before being changed to the current name since 1968. 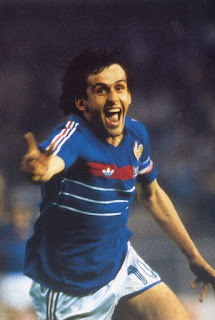 Frenchman Michel Platini, who typified the player wearing jersey #10, is the top goalscorer in UEFA European Football Champions history with 9 Goals. As per another record, he scored all of his goals in 1984 which makes him the top goal scorers in one tournament as well. Germany has played the most number of matches in all UEFA Tournaments with 38 Matches, Netherlands is ranked second with 32 Matches and Spain is next with 30 Matches. Through the entire 13 UEFA Euro National Champions, Greece was the only National Team to win the title without a local National Coach. In 2004, Greece won the tournament with German Coach Otto Rehhagel. Portugal (in 2004) was the only team to lose the final as hosts. Michel Platini is the only player to score hat-tricks twice and the only player to score twice in the same tournament. Platini scored two hat-tricks in 2000 while Patrick Kluivert and SergioConceicao scored one each in 2000. So far, only six players have played in 4 different Euro tournaments. Lothar Matthuis (Germany):1980, 1984, 1988 and 2000 - championship 1980. Peter Schmeichel (Denmark): 1988,1992, 1996 and 2000 - championship 1992. Aron Winter (Netherlands): 1988, 1992, 1996 and 2000 - championship 1988. Alessandro Del Piero (Italy): 1996, 2000, 2004 and 2008. Edwin Van Der Sar (Netherlands): 1996, 2000, 2004 and 2008. Lilian Thuram (France): 1996, 2000, 2004 and 2008 - championship 2000. The largest attendance in the history of the tournament was recorded at a qualifier between England and Scotland at Hampden Park in 1968. Approximately 130,711 people were present to watch the match. So far, Belgium (1972), Austria and Switzerland (2008) have been the only teams not to reach semi-final when tournament were hosted on their lands. David Villa (Spain) became the seventh player to score a Euro hat-trick after Patrick Kluivert (Netherlands), Sergio Conceicao (Portugal), Marco van Basten (Netherlands), Michel Platini (France), Klaus Allofs (Germany) and Dieter Müller (Germany). Seven of the Spanish team members that started the World Cup final in 2010 were part of Barcelona squad. They send the same number of players to Poland and Ukraine for the Euro 2012. Spain scored 8 goals in the tournament in South Africa with all coming from Barcelona players (David Villa scored five; Andres Iniesta two; Carles Puyol one). Casillas has more caps than any other player competing in the Euro 2012 tournament with 129. 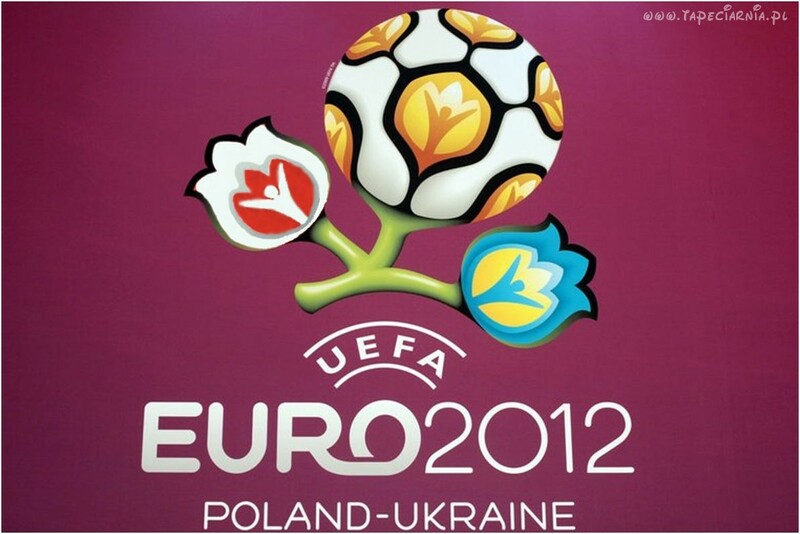 Co-hosts Ukraine are the only nation making their debut at this European Championship. 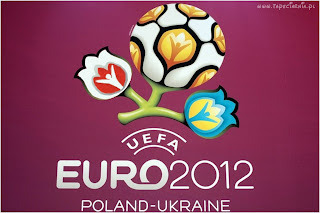 Poland are the lowest ranked nation in the FIFA World Rankings (65th) to participate in Euro 2012.